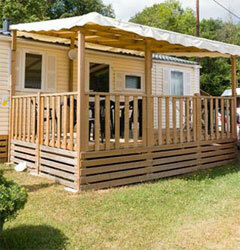 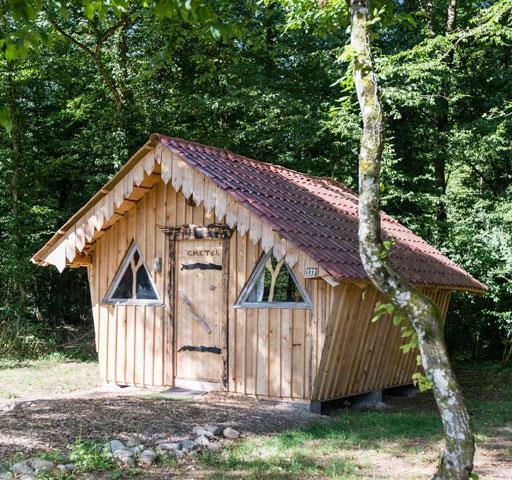 The atypical wooden huts are a unique creation of the Campsite Les Castors. 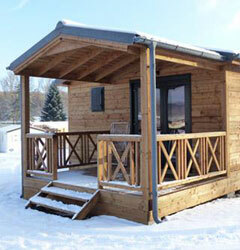 The huts, their furniture and beds were handcrafted with wood from the nearby Vosges Mountains. 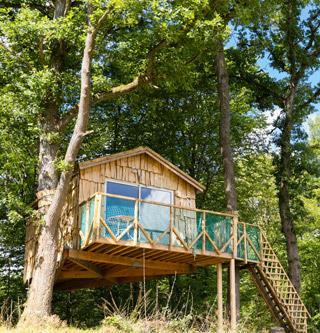 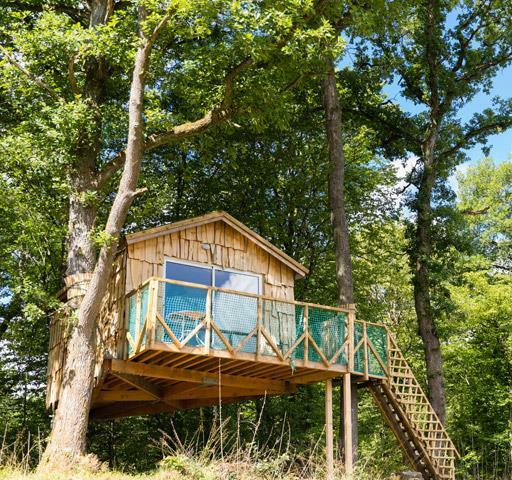 They have been furnished and decorated with two goals: a flashback into our childhood fairy tales and to reconnect with the pleasures of Nature. 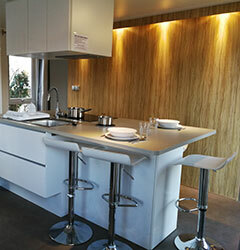 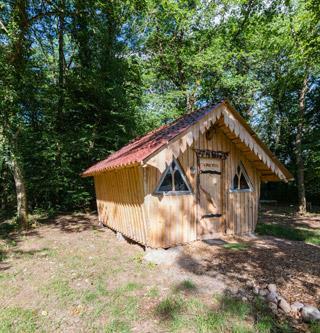 To complete its Nature and Atypical collection, our team at the Campsite Les Castors always goes the extra mile and find new ideas, just for you! 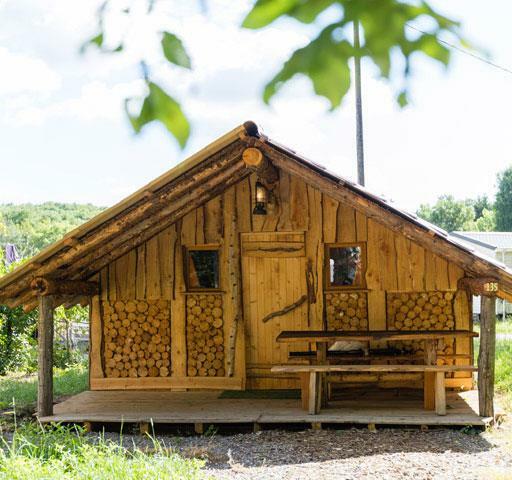 The Wooden Hut Robin Hood is an atypical cabin thought and designed to be suspended in the trees and to offer you an original concept. 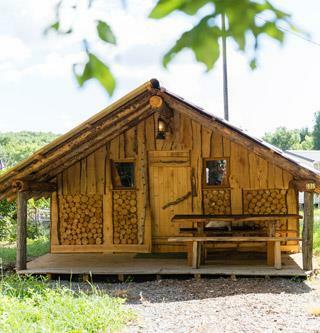 This cabin is unique in Alsace and in France. 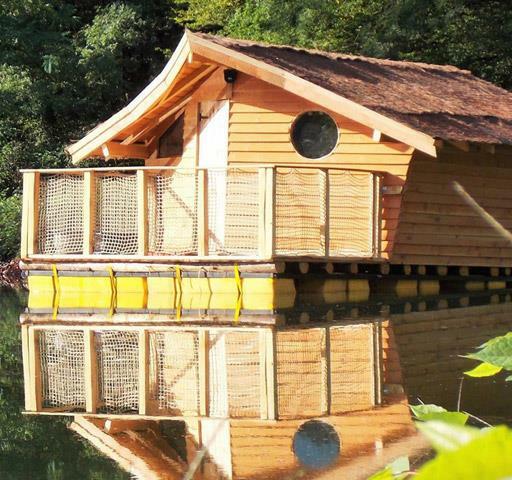 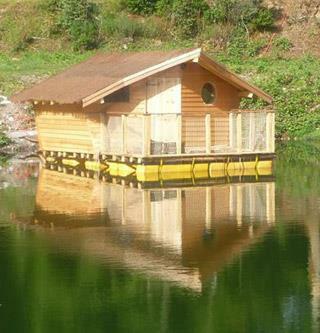 And our last one, unique in Alsace, the Floating Hut Ariel. 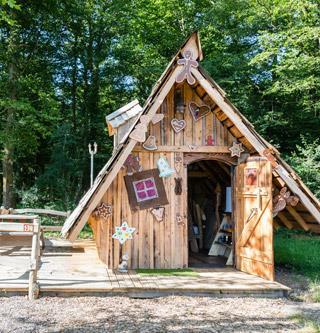 Wooden Huts of Hansel and Gretel, of the Lumberjack, Gingerbread House aka of the Witch. 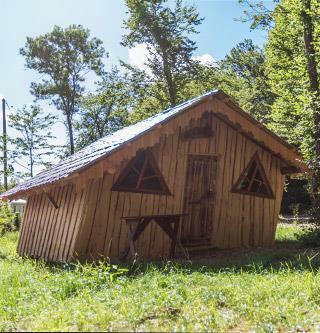 The Hansel and Gretel Wooden Huts are a unique creation of the Campsite Les Castors. 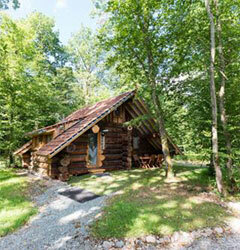 They are built in a specific neighborhood grouping the four cabins around based on the Hansel and Gretel fairy tale. 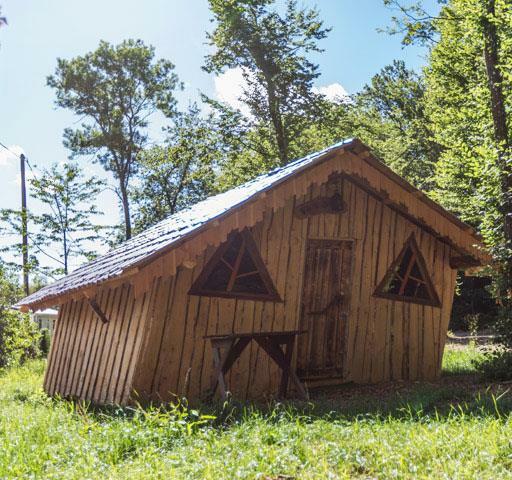 - the Wooden Hut of the Witch – the Gingerbread House – for 3 people. 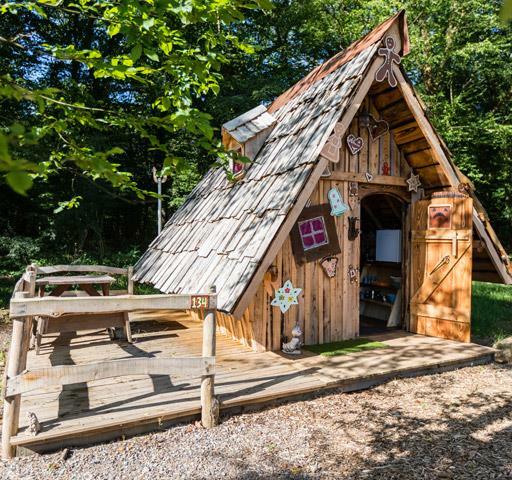 These huts have been designed to find the spirit of our childhood’s fairy tales and to recreate a direct contact with nature. 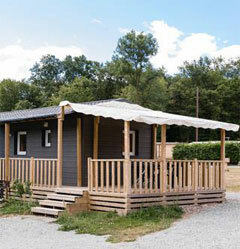 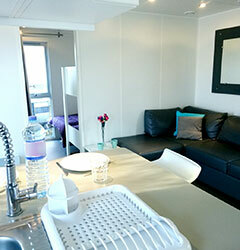 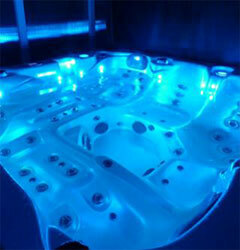 - 1 common stone oven is at your disposal as well as individual barbecues.